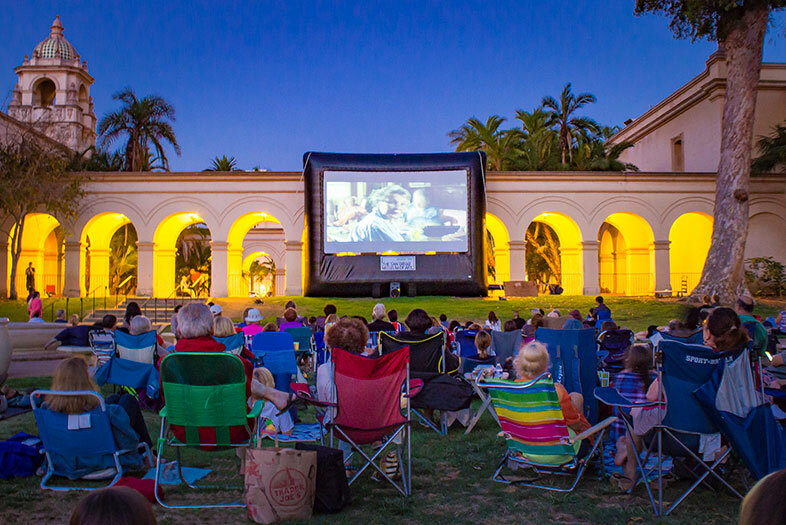 From the Audrey Hepburn classic How to Steal a Million, to Woody Allen’s charming Midnight in Paris, take a trip into the art world as you sit under the stars in the Botanical Lawn (east of the Museum) in beautiful Balboa Park. Grab a picnic, a blanket, and a few friends and enjoy a selection of films whose themes take inspiration from the Museum’s permanent collection, celebrating the recent completion of a large-scale re installation of these galleries. 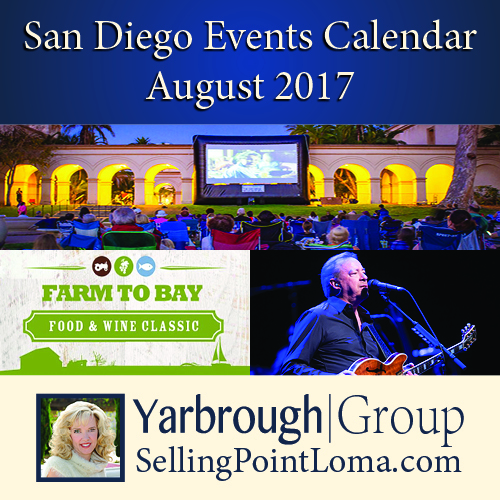 Singer/songwriter Boz Scaggs returns to Bayside Summer Nights, cool as a summer breeze. With hits such as “It’s Over,” “Lowdown,” “What Can I Say,” “Lido Shuffle,” “Harbor Lights” and (from the Urban Cowboy soundtrack) “Look What You’ve Done to Me,” a classy good time is guaranteed for all! 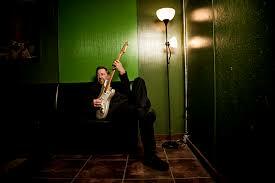 Come on down and catch all the classic tunes!!! 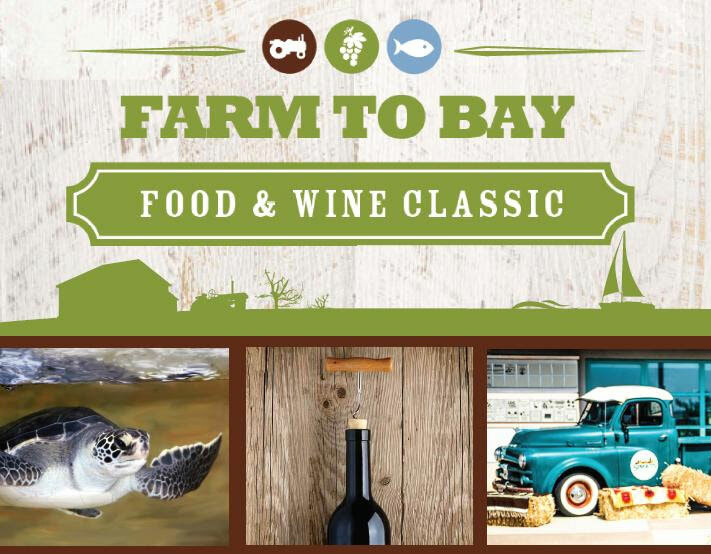 The Living Coast Discovery Center has assembled a “Who’s Who” of San Diego’s top restaurants, breweries, wineries, spirits, farms and more for a celebration of the local flavors and sustainable ingredients that make San Diego so special.